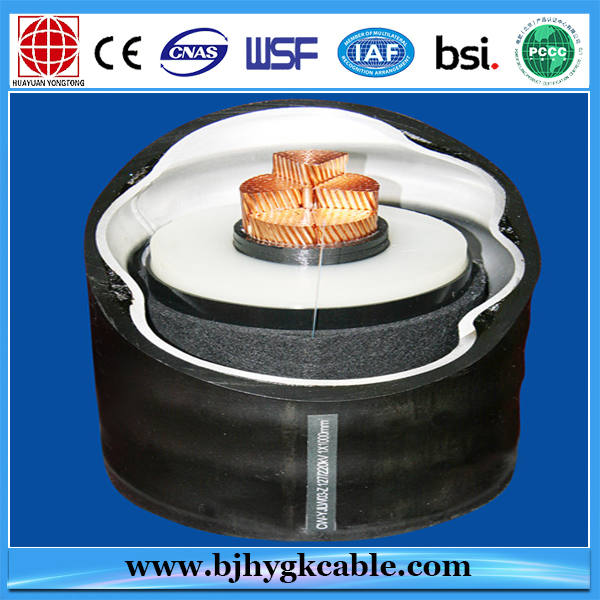 This production is manufactured according to IEC 60840 "extruded insulated power cable test with rated voltage from 30KV to 150 KV", Q/320282DCE065 "XLPE insulated power cable with rated voltage of 66KV",GB/T 11017 "XLPE insulated power cable and its accessories with rated voltage of 110KV", Q/320282DE002 "XLPE insulated power cable with rated voltage of 132KV(Um=145KV)"and GB/Z18890 "XLPE insulated power cable and its accessories with rated voltage of 220KV(Um=252KV)". 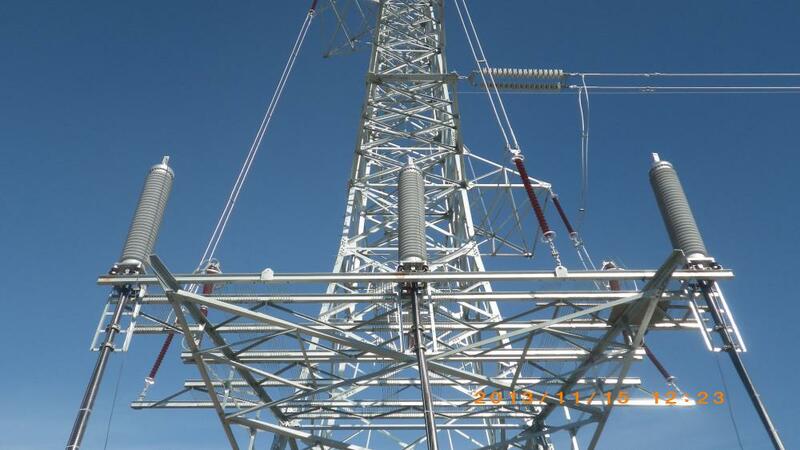 The product is suitable for use in power transmission and distribution lines with rated power frequency voltage 48/66KV,64/110KV,76/132KV,127/220KV. 1. Max. 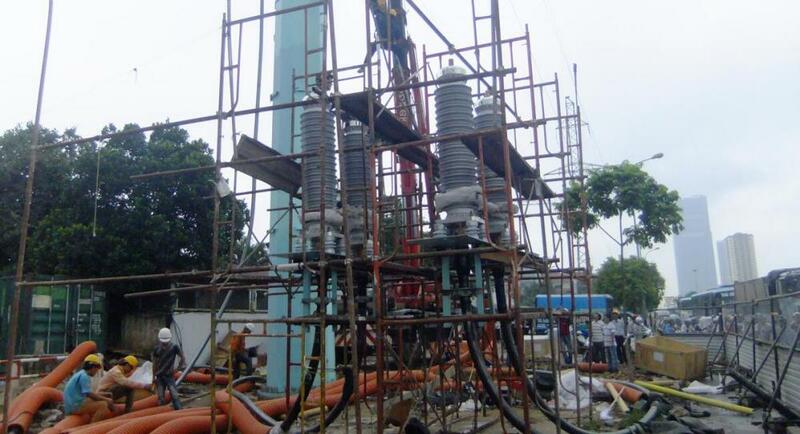 permissible continuous operating temperature of conductor:90ºC. 3. 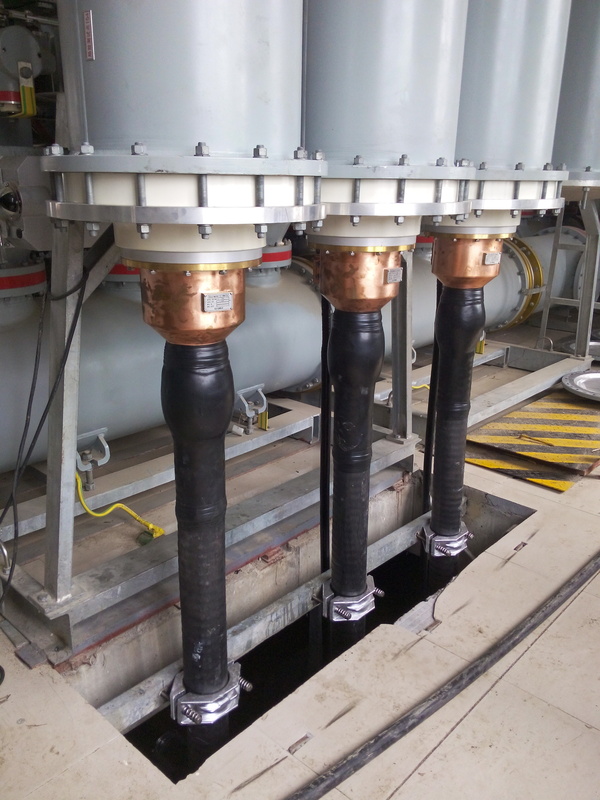 The ambient temperature under installation should not below 0ºC. 4. 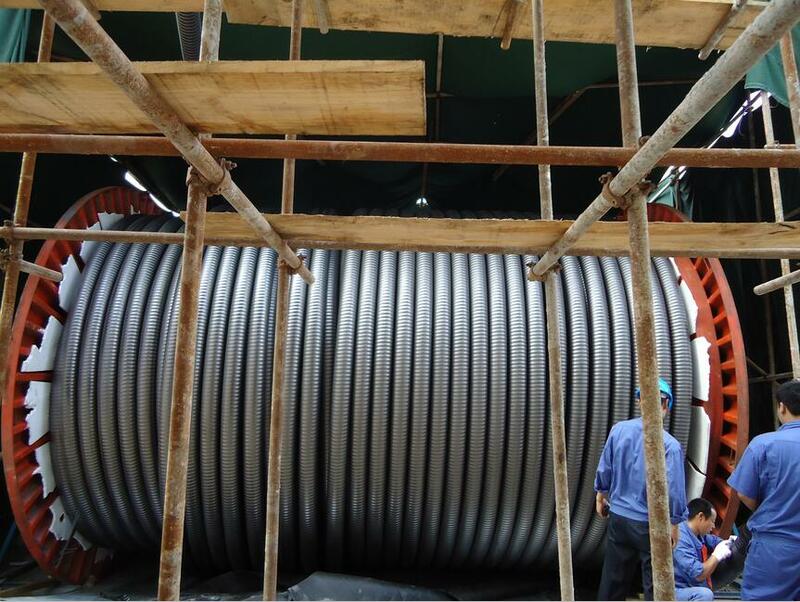 The bending radius should not less than 25 times of the cable diameter. 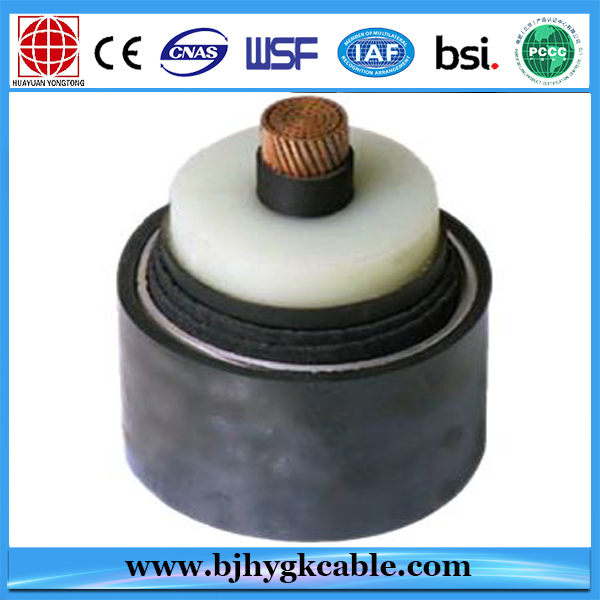 Compact conductor is adopted with compact index over 0.9;5-section conductor will be used when the cross-sectional area exceeds and includes 1000mm2. Inner screen consists of semi-conducting nylon strip (double layers for 1000mm2 and above) and extruded super-smooth semi-conducting screen. 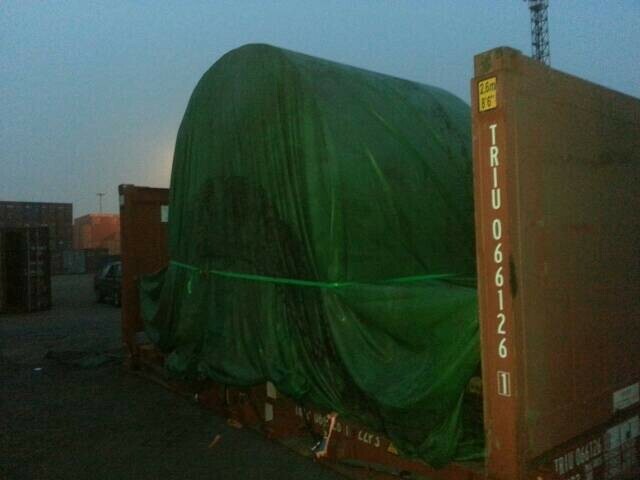 The insulation is made of super-purified XLPE insulated material. The insulation screen is made of super-smooth semi-conducting screen material. YJLW02 and YJLW03 have two layers of semi-conducting waterproof tape with thickness of 2.0mm and overlapped wrapping as buffer layer. 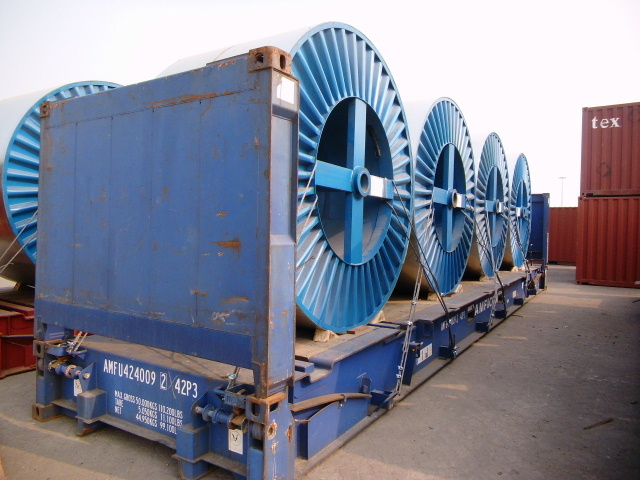 YJLW02 and YJLW03 is made of corrugated aluminum. The material of outer sheath is 90ºC PVC or PE, whose surface is graphite or synchronous extruded semi-conducting electrode layer with thickness of 0.3~0.4mm. 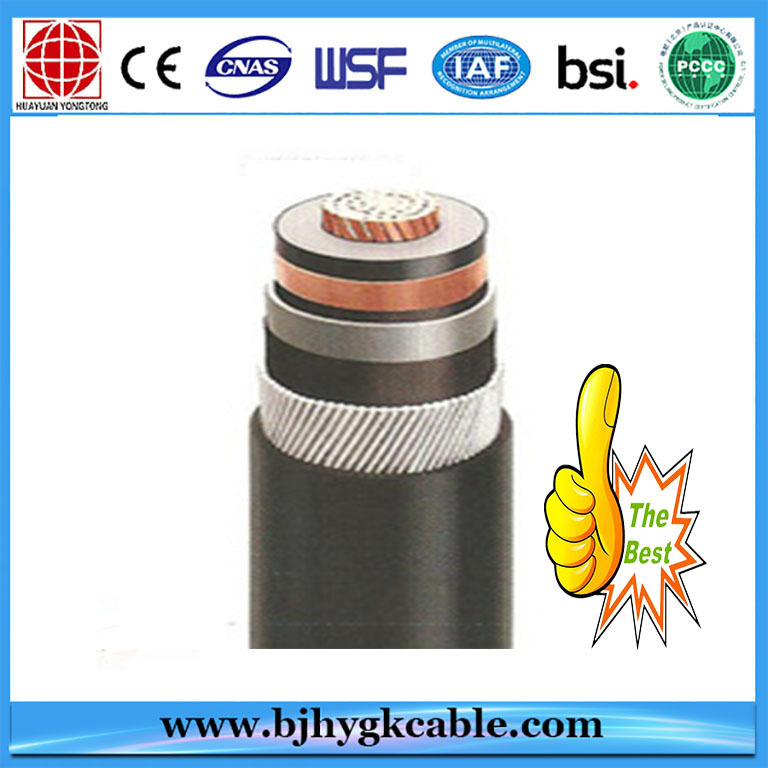 Looking for ideal HV XLPE Power Cable Manufacturer & supplier ? We have a wide selection at great prices to help you get creative. 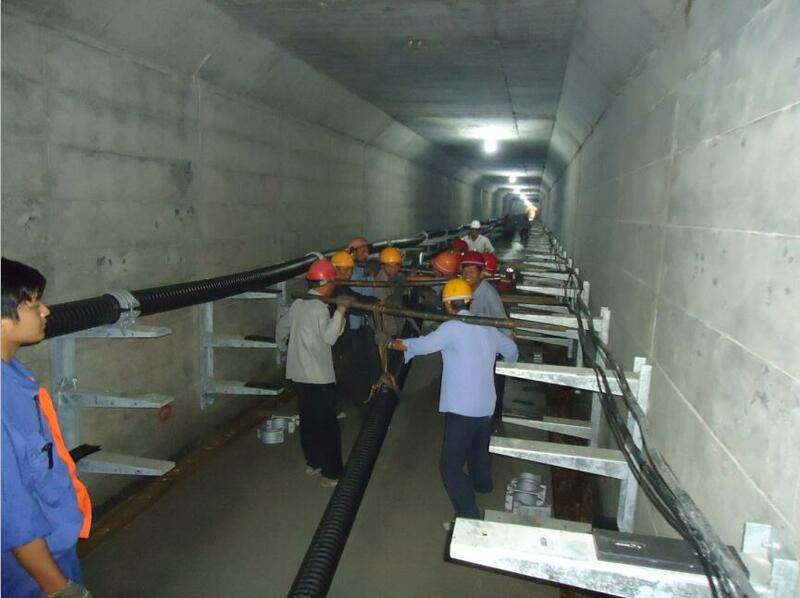 All the For Laying Indoors and in Tunnel Cable are quality guaranteed. 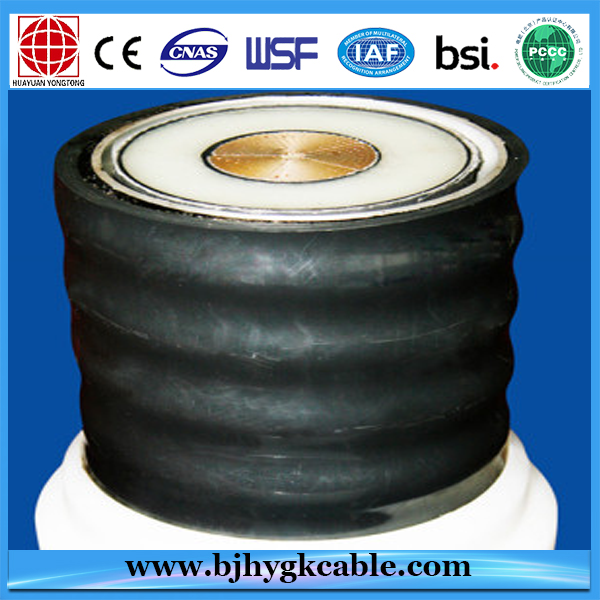 We are China Origin Factory of For Underground Power and Power Plant Cable. If you have any question, please feel free to contact us.